Scally’s Supervalu has been serving the community since 1984. In November 2004 they opened the new and improved shop. In August 2014 Scally’s became the first supermarket in Ireland to launch a designated in-store gluten free bakery and food production facility. 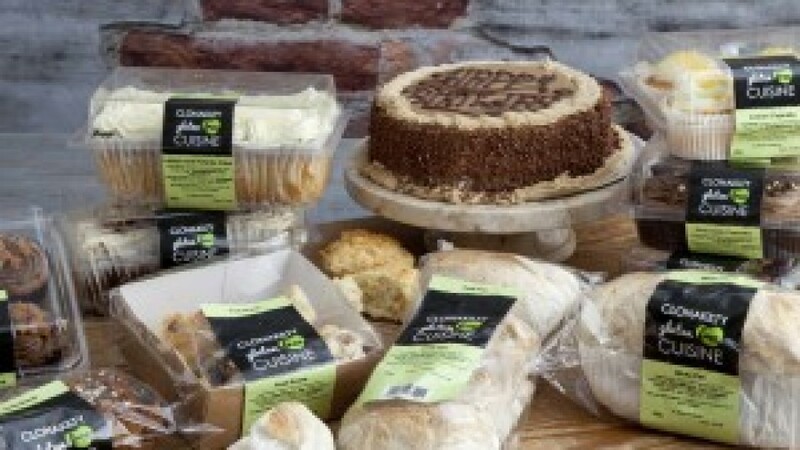 The Clonakilty Gluten Free Cuisine Range consists of a selection of almost 30 glutn free products, certified for Coeliacs. The range is available in both Clonakilty and Supervalu Blackrock, in Cork City with future expansion plans expected. The range is prepared in a separate bakery and kitchen. A sample selection of the goods available include bread, scones, birthday cake, carrot cake, soups, gravy, white sauce, shepard’s pie and seafood chowder. Don’t forget to mention coeliacpages and leave a review here for others to read. Scally's Supervalu, Clonakilty are Ireland's first in-store gluten free bakery. List your business with us! Gold (€75) - List one business on this website for one (1) year. You will also have a login to allow you to update your listing as required. Platinum (€100) - List one business on this website for one (1) year. Add additional images, menus, special offers and much more. Sign up today and enjoy increased exposure to your business! Venues and food are recommendations and Coeliacpages.ie is not legally responsible for any cross-contamination. Patrons are solely responsible for their own decisions.